The names that adorn the walls of Memorial Hall made the ultimate sacrifice and it is our honor and pleasure to remember them and recognize their enduring impact.  Each year the Alumni Association invites families who have lost a Naval Academy alum in an Operational Loss or who was Killed in Action back to the Academy to honor both their lost loved ones and the family members who live on. If you are a family member of one of these fallen and have not received any information regarding our yearly event, please email Noreen Frenaye, Honor Our Fallen Heroes Program Manager. Information on the 2019 Honor Our Fallen Heroes event will be posted as soon as possible. One of the Alumni Association and Foundation's Shared Interest Groups is Run to Honor. Started by members of the Class of 1995, Run to Honor strives to honor Naval Academy alumni lost in combat or military operations in service to our Nation – all the names in Memorial Hall. 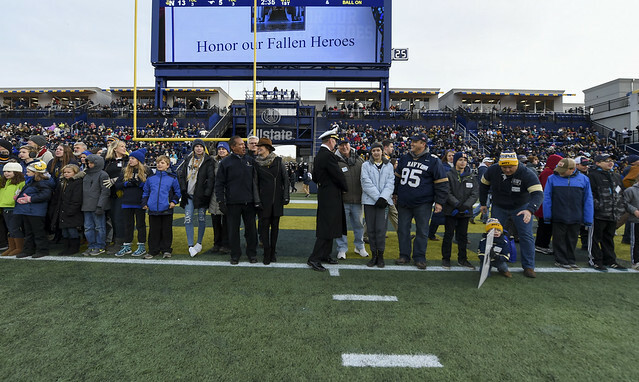 Run to Honor has created a Virtual Memorial Hall – to perpetuate the memory of alumni of the United States Naval Academy who have died in service to their country. Run to Honor needs input from family and friends to make the Virtual Memorial Hall a success. Please visit www.usnamemorialhall.org and learn more about our fallen. To add information for your family member, please send photos, stories, anecdotes and anything else that will help keep their memories alive to Pat McConnell '02.